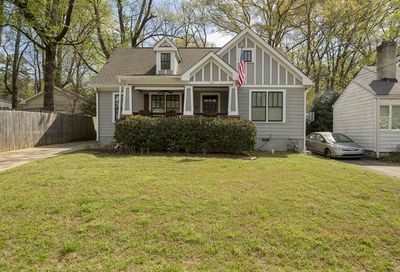 East Atlanta - A diverse neighborhood full of places to eat, drink and socialize. 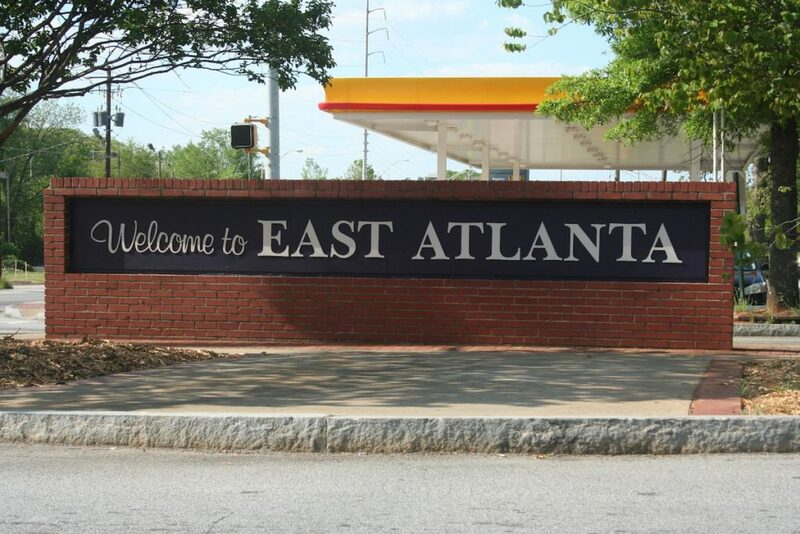 East Atlanta is located at the southeast corner or Moreland Ave and I-20. 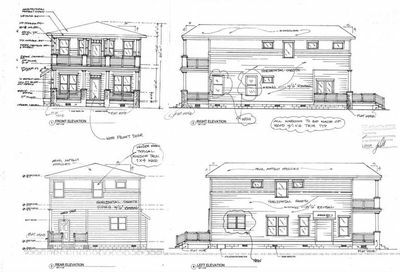 It’s a diverse, friendly neighborhood full of quaint houses with front porches and size-able yards. The neighborhood’s popularity was born about 20 years ago and it’s been growing ever since. 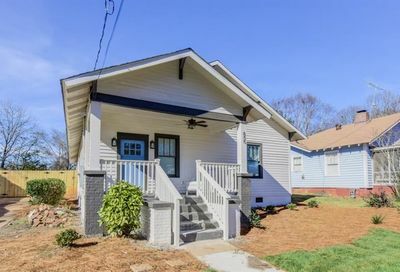 It’s anchored by the East Atlanta Village, referred to as “the village” or EAV, which is lined with cool places to eat, drink and listen to live music. The Earl is a restaurant, bar and live music venue that hosts big name local talent as well as national acts. The late-night DJ and dance scene can be found at Graveyard Tavern, it’s sibling the Basement or Union. Top restaurants include the Argosy, Gaja Korean Bar and SoBa Vietnamese. The village has a pedestrian friendly street scape along the business district with wide sidewalks and benches to sit on. It’s also gained a new library and fire station in recent years along with new modern apartment developments. The East Atlanta Craft Beer Festival is held the third weekend in May at Brownwood Park. The festival includes hundreds of beers from all over the world along with music and food vendors. It’s produced by non-profit The East Atlanta Foundation and 100% of proceeds benefit local charities. The East Atlanta Strut is an annual one day festival, always on the third Saturday in September, which features a parade, food, live music, art, and events. The festival highlights the businesses in the village and raises funds for schools, senior programs and community improvements. It’s completely run by volunteers. While in Dekalb County, the neighborhood is in the Atlanta Public Schools System. It’s part of the Maynard Jackson Cluster and Burgess Peterson Academy is the elementary school. There are also nearby charter school alternatives including Atlanta Neighborhood Charter School and Wesley International Academy. 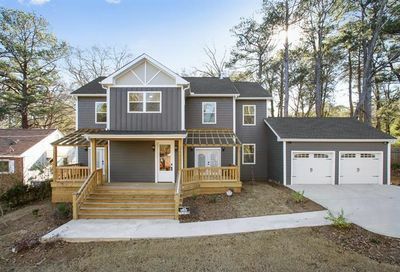 To see properties in East Atlanta, contact us today.